British automaker Jaguar Land Rover has become the latest company to bet on the future of electric vehicles. In fact, the company recently announced that all of its new cars will come equipped with an electric powertrain beginning in 2020. The announcement from the automaker, owned by India’s Tata Motors, comes shortly after Volvo and Aston Martin made similar proclamations to electrify their fleets of vehicles. 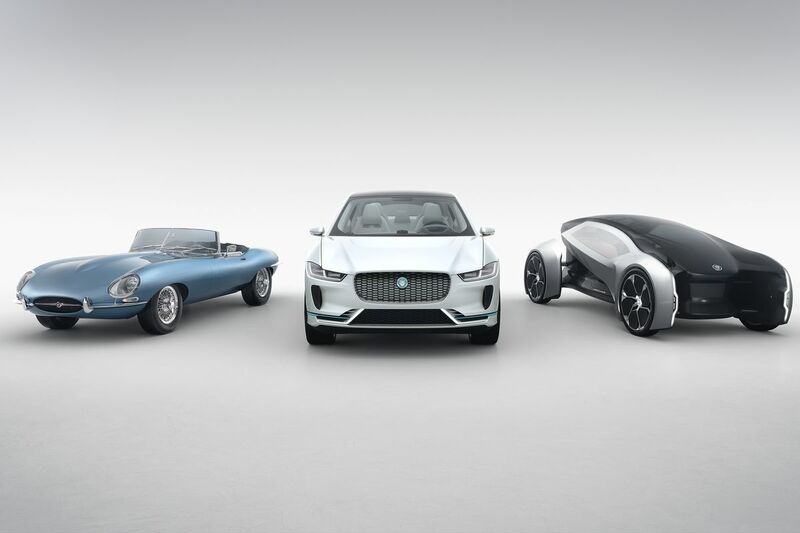 By electrifying all of its future products, Jaguar believes it is giving its consumer more choice in the long run, especially as it pertains to meeting current and future emissions requirements.